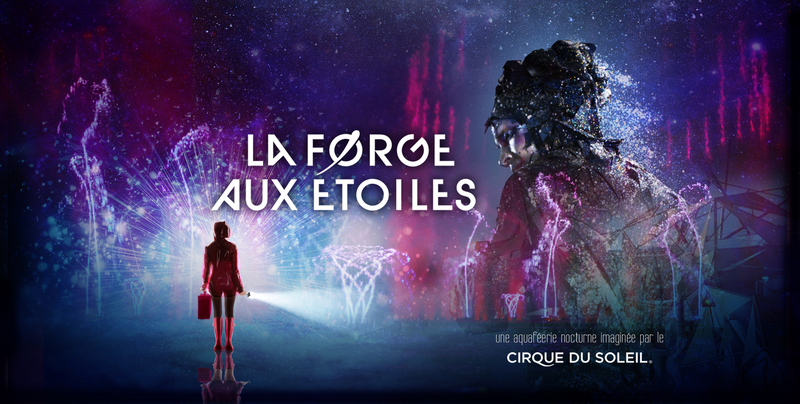 A new aquaféerie nocturnal imagined by Cirque du Soleil. In a constellation of fairy-tale paintings, witness the magical encounter between a real girl and a virtual giant who has her feet on the ground and her head in the stars. 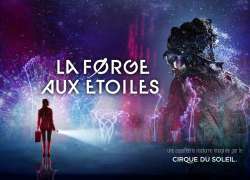 By associating its creative talent with the technological know-how of the park, Cirque du Soleil explores a new form of expression where artists intervene exclusively through the magic of images and special effects.